This Dubspot Top Picks guide features a selection of our favorite studio monitors based on professional quality sound, affordability, and accuracy. The BM5 mkIII is the latest generation of successful nearfield active monitors that arguably deliver performance superior to many larger, more expensive monitors. The hand-crafted drivers are both equipped with a 75 mm pure aluminum wire voice coil capable of giving you a wide frequency response of 42Hz to 24kHz. The low end of your mix is heard from an extended excursion 7″ woofer while the 1.1″ soft dome tweeter with a waveguide lends to less acoustical reflections and a more accurate sweet spot in the mix position. The BM5 MKIII also features HF, MF, and LF analog room filter settings to help you tailor the monitors response to your acoustic space plus highpass filters at 60/80Hz for perfect subwoofer adaption. 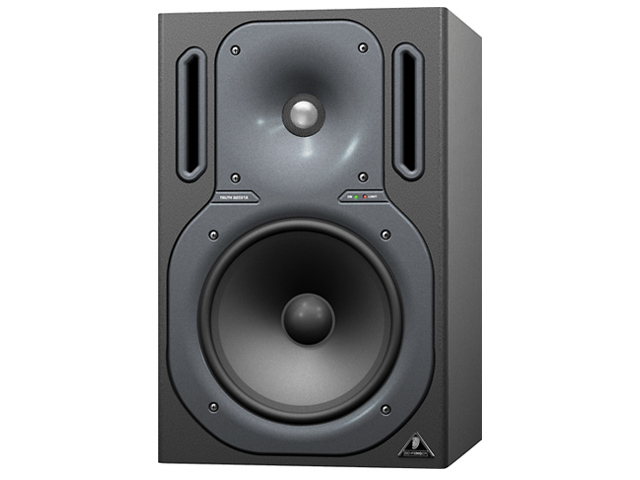 The TRUTH B2031A monitors are another wildly successful nearfield solution for those looking for a professional sound at an affordable price. Due to their high-resolution performance, the B2031A’s boast 265 Watts of bi-amplified output to an ultra-responsive, long-throw 8.75″ polypropylene woofer providing tight and accurate bass while the ultra-high resolution 1″ ferrofluid-cooled tweeter gives you crystal-clear highs. As a result, the B2031A provides a ruler-flat frequency response from 50Hz-21kHz, with tight and accurate low end, articulately-detailed mids, and crystal-clear highs. Behringer has also included a selection of rear-panel frequency control switches enabling the user to tune the speakers to taste. Focal holds a strong reputation for developing some of the best professional sounding monitors out there. 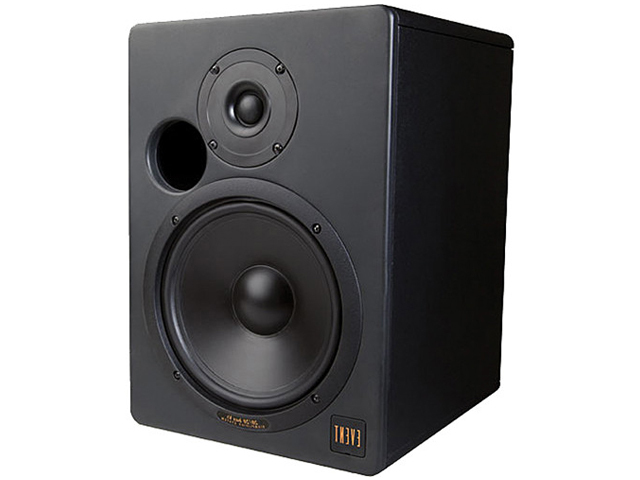 The image precision, treble definition, and midrange accuracy of the Twin6 Be makes these nearfield monitors a necessary solution for recording, mixing, and mastering. Furthermore, the design of the Twin6 Be permits a high SPL while at the same time offering a stable tonal balance. One of the two 6.5″ woofers works in a wide midrange band, whereas the other reproduces sound from 40Hz to 150Hz. This separation creates a clean bass that preserves all the signal dynamics, without any masking effect in the midrange, thereby keeping all its neutrality and transparency. Overall, the inverted-dome tweeter and dual-woofer technology boast an extremely clear, near-linear 40Hz-40kHz frequency response, which puts the Twin6 Be’s sonic reach outside the range of human hearing. 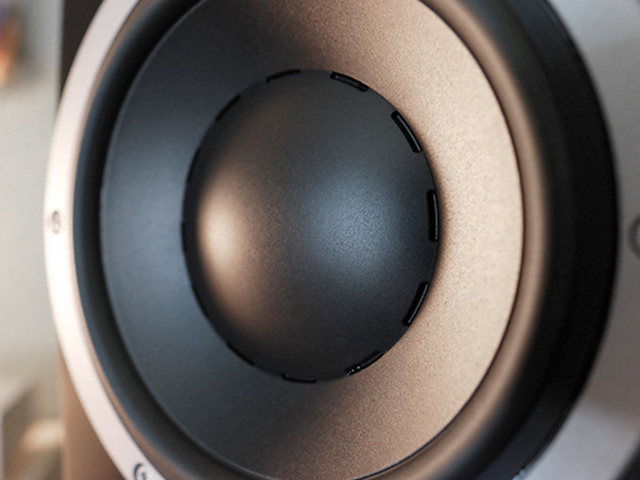 Once you hear these versatile monitors in action, you’ll know why they are Focal’s best seller. 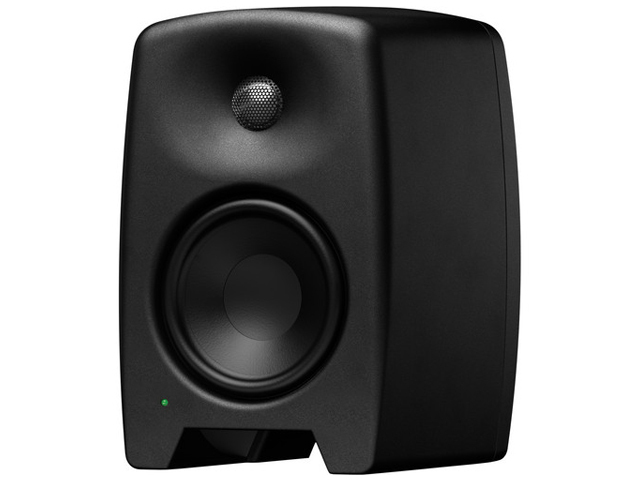 The D5 nearfield studio monitors are reemerging with all new enhancements geared for the recording professional seeking a small, affordable, and accurate monitoring system. The coaxially designed transducer with a 5.25″ woofer and a 1″ silk tweeter gives you a frequency response of 53Hz-20kHz. The D5′s share much of the acclaimed Equator Q Series technology to achieve extensive mid-range detail and employ a Zero-Point Reference coaxial design with internal DSP handling numerous tasks to apply pin-point accurate voicing. 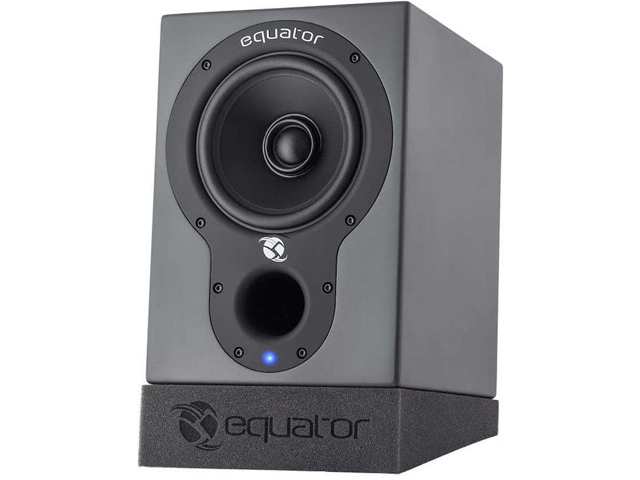 In addition, the fully extended 1.75″ tuned front port provides an accurate extended low-end response and a boundary selection switch for selecting the appropriate monitor response for their placement in the room. Both the LSR 305 AND 308 offer the best bang for the buck. The 308 sports a bi-amplified magnetically-shielded 8” low-frequency transducer and 1” soft-dome high-frequency tweeter with an Image Control Waveguide developed for JBL’s new flagship M2 Master Reference Monitor gives you a frequency response from 37Hz-24kHz. 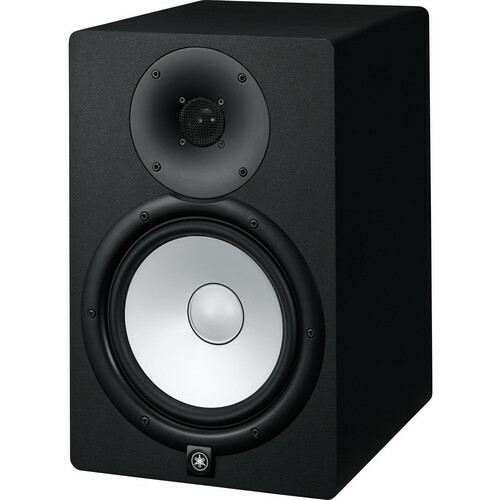 These active studio monitors are a great solution for any serious audio engineer or music producer that requires precise, accurate, detailed sound for an affordable price. The Yamaha HS8 active nearfield studio monitors sport an iconic white-coned woofer that has been ubiquitous in top studios worldwide ever since the original NS-10s hit the scene in the late ’70s. 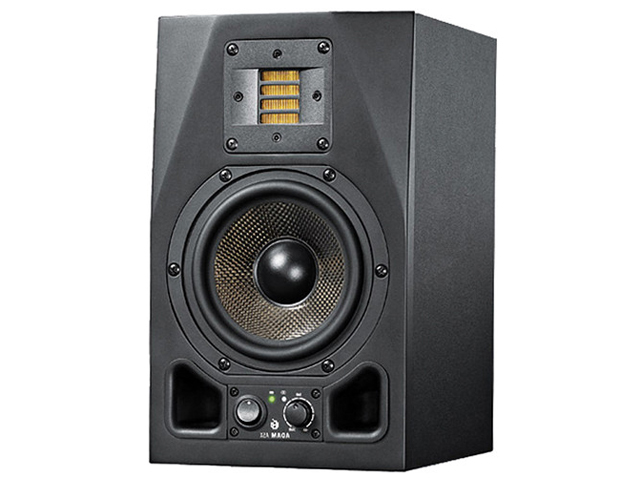 These renowned monitors feature a bi-amplified power capable of up to 120W of total output and features an 8″ cone woofer and a 1″ dome tweeter with waveguide that can produce frequency response from 38Hz-30kHz. The HS Series full-range models feature two response controls with settings that allow them to adapt to the surface acoustics of rooms of varying shape and size. If you’re looking for amazing accuracy, transparency and low coloration, then look twice at these bad boys. The A5X is popular among professionals and is found in numerous home studios around the world. It’s open, powerful sound makes the A5X a trustworthy and useful tool for multimedia applications as well. Like all models of the AX-Series, the A5X is equipped with ADAM‘s proprietary X-ART tweeter and a 5.5″ carbon fiber/rohacell/glass fiber woofer driven by a 1.5″ voice coil powered by a 50 Watt PWM amplifier. Its acoustic qualities give you a clear picture of the smallest changes in your mix with a frequency response that reaches from 50Hz-50kHz. In addition to the main gain control on the front panel, the A5X also features a tweeter gain control, a set of high and low shelving controls on the rear panel, and dual bass ports on the front of the cabinet to help extend the bass response. 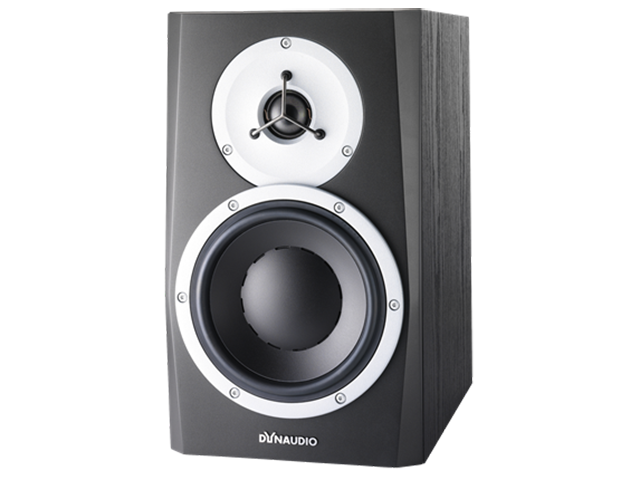 The cleverly designed M040 active nearfield studio monitor offers a neutral and accurate reproduction of the source material. The compact cabinet features rounded edges and a gently curved front and sides, which minimize edge diffraction and provide better imaging. It’s made of a Natural Composite Enclosure that is environmentally friendly, which is a compound of wood fiber and recyclable material. 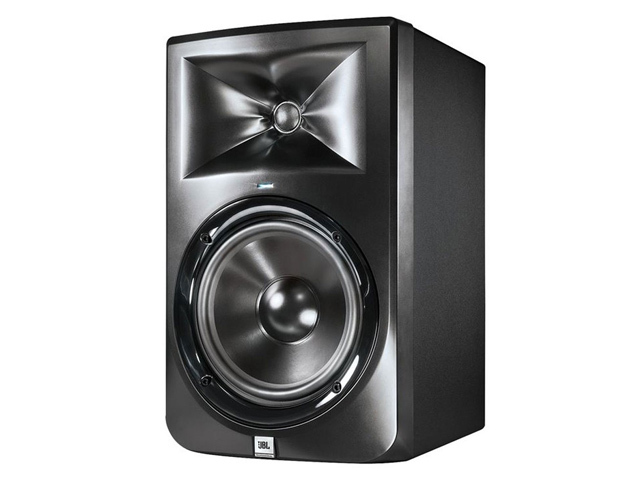 The equipped 6.5″ bass driver along with a 1″ tweeter loaded into a new advanced Genelec Directivity Controlled Waveguide (DCW) deliver optimum dispersion of highs. 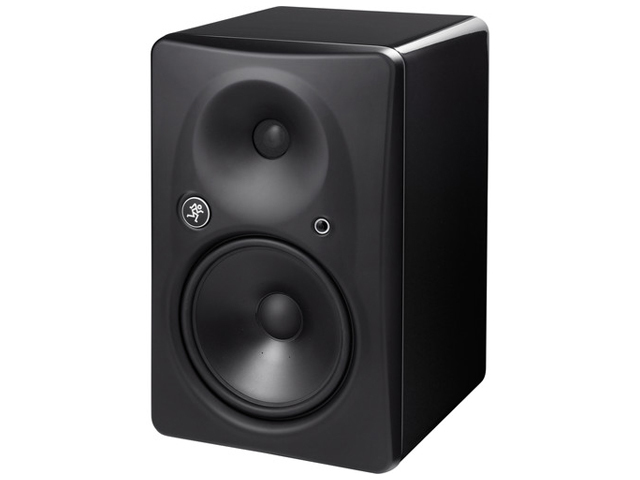 With a frequency response of 48Hz-20kHz, the M040 is perfect for accurate studio monitoring. First released in 1995, the original 20/20 nearfield studio monitor revolutionized the recording industry and secured itself a place in the hearts of audio engineers around the world over for its truthful reproduction and outstanding sonic character. The 20/20BAS is Event’s latest generation of nearfield studio monitors that have been enhanced to extend the clarity, transparency, and definition we’ve come to enjoy. The 7.1″ woofer and 1″ tweeter provide up to 250W of burst power giving you a frequency response from 20Hz-20kHz. Additionally, Event’s engineering team used ideas and technologies from its flagship Opal speaker to achieve high performance and quality sound. With their improved versatility and flexibility, the active nearfield HRmk2 Series monitors are perfect for a wide variety of applications. Whether you need an ultra-accurate monitoring setup for your studio, or you want to add premium sound to your home theater or gaming system, the HRmk2 Series delivers ultimate performance and sound quality that’s ideal for just about any room or setup. The one-piece cast aluminum Zero Edge Baffle features precisely engineered curvature that minimizes diffraction for a crystal clear image of your mix, and effectively controls sound waves so you get detailed lows, full, articulate mids, and shimmering highs. The HR824mk2′s 8.75″ low-frequency driver receives 150 watts from an onboard FR (Fast Recovery) amplifier while the waveguide-loaded aluminum dome tweeter is powered with 100 watts to give you a frequency response from 37Hz-20kHz. 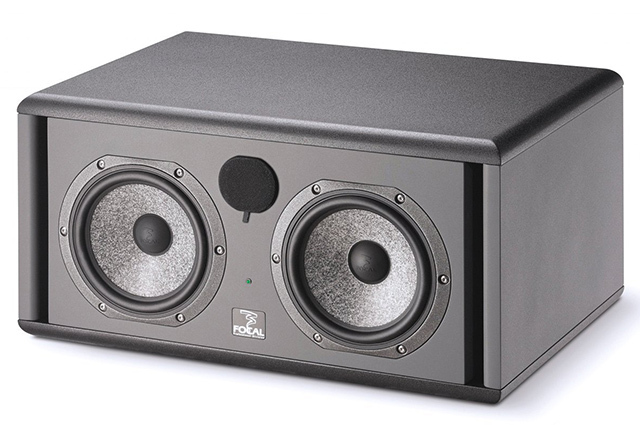 These monitors also include time-correction circuitry, which allows the highs and lows to reach the listener at the same time, an active crossover to eliminate phase anomalies, and an Acoustic Space Control function. 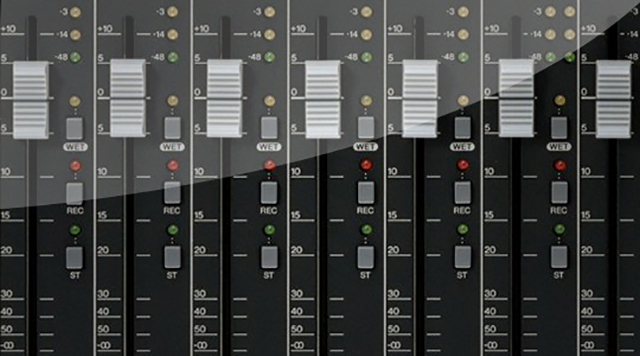 Visit the Mixing and Mastering course page for detailed information on this program here. If you have questions, please call 877.DUBSPOT or send us a message.